Children love getting their hands dirty with home-made play dough. Play dough is a fun way to explore colours and shapes, and for the little ones to use their imaginations and get creative. 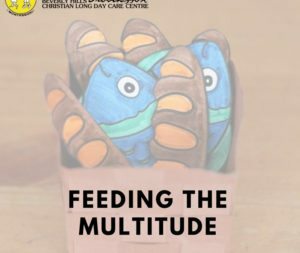 Moulding, rolling and squeezing play dough is an excellent use of fine motor skills, and a wonderful calming activity to help children release stress. 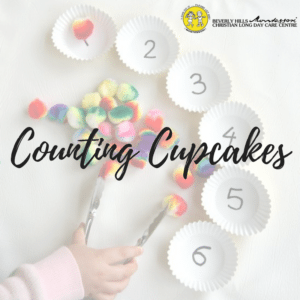 While not typically associated with Montessori, you can easily incorporate play dough into Montessori activities, as you can read here. 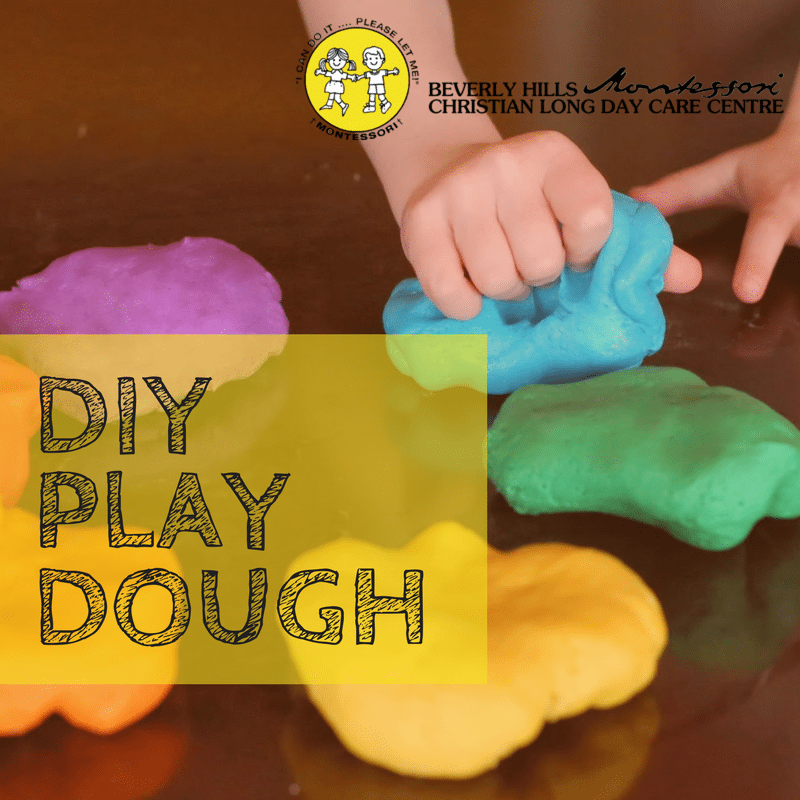 Get them to participate in the making of the dough and colour selections, and then allow them to engage in quiet play time. Combine flour, water, salt and cream of tartar in a saucepan over medium heat until thickened. Allow the mixture to cool before adding oil and kneading dough over a floured cutting board or similar. Now you’re done! Let the kids at it and enjoy the amazing creations they produce. Store in glad wrap or an airtight container to make it last. If the dough begins to dry out, add a little water and knead. 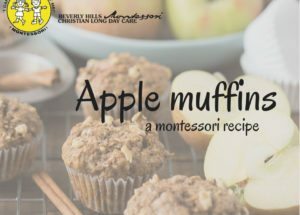 Beverly Hills Montessori Christian Long Day Care combines the delivery of authentic Montessori education with Christian values. Our centre has been around for over 30 years and our passionate team of carefully selected educators is at the core of our success. Come meet us and see why our centre is the best choice for your child’s future – book a tour now.